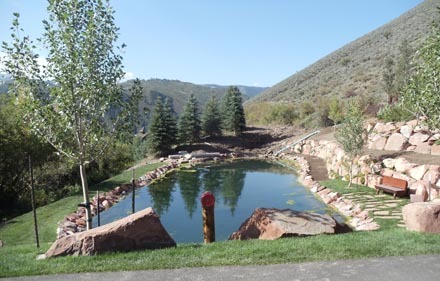 LKP Engineering, Inc. is a civil and geotechnical engineering company , providing services to clients in Eagle, Lake, Summit, Pitkin, Garfield, Routt, and other counties, since 1995. Our Goal has been from the inception of the company to provide our clients with the best and most economical solution for their project needs in the shortest possible time and to keep the projects on schedule. We take our promise seriously.